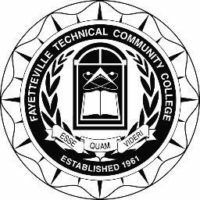 FAYTTEVILLE, NC – March 13, 2018 – Fayetteville Technical Community College (FTCC) announced today that the College has been awarded a $16,000 grant by the Higher Education Research and Scholarship Foundation (HERSF). The grant will be used to support student scholarships at the College, with particular focus on students enrolled in healthcare-related programs. HERSF is a charitable organization and is funded with the support of the Board of Trustees of the American Public University System. 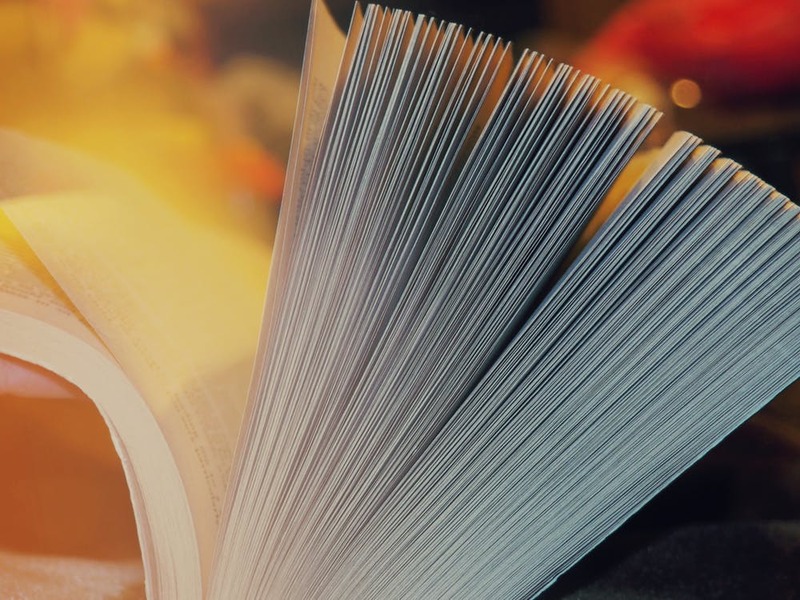 The Foundation was established to find ways to fund scholars and researchers, while assisting students with financial aid/scholarship assistance aligning with the mission of making accessible, affordable, high-quality education available to undeserved learners. HERSF and its supporters place a premium on diversity, public/private sector collaboration, and innovation and anticipate that the grant with enhance the pathway and educational experience for FTCC students. 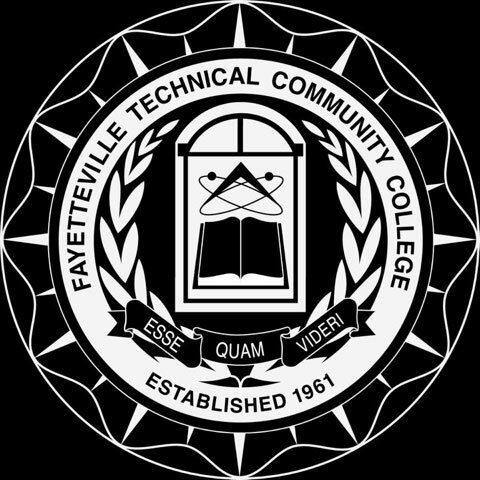 Fayetteville Technical Community College was established in 1961 and serves over 40,000 students annually by providing over 250 occupational, technical, general education, college transfer, and continuing education programs to meet students’ needs and desires as well as the community. Visit FTCC’s website at www.faytechcc.edu. Like us on Facebook / Follow us on Twitter @ faytechcc.